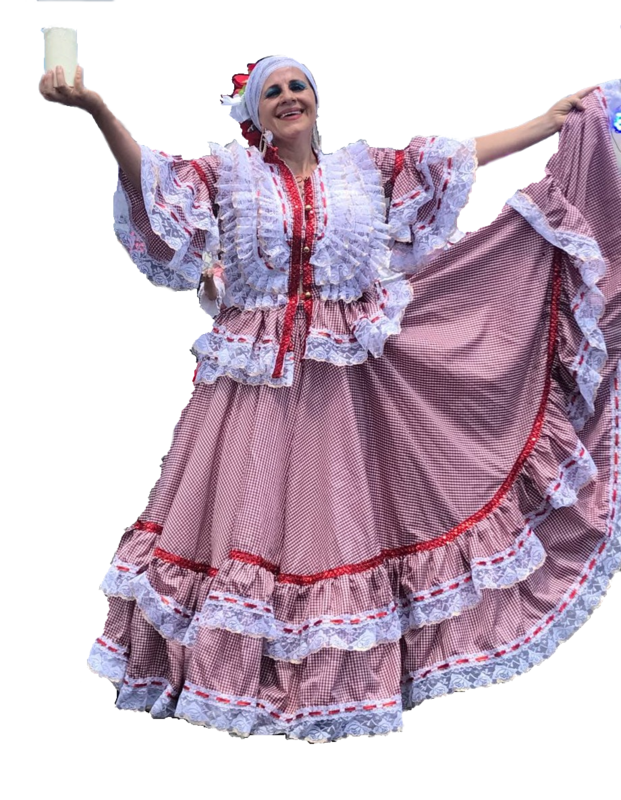 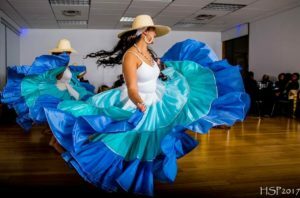 Ayelén Dance & Folklore officially started on the 25th of May in 2016 in Silver Spring, Maryland. 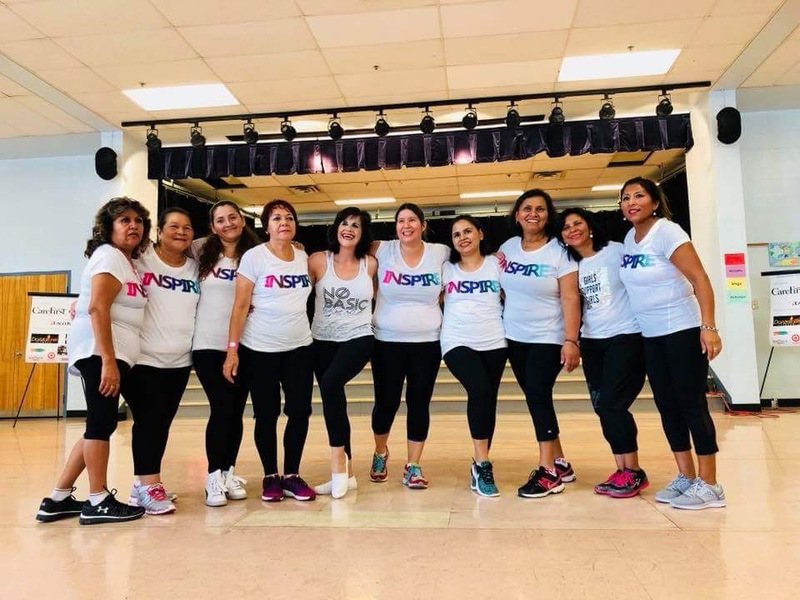 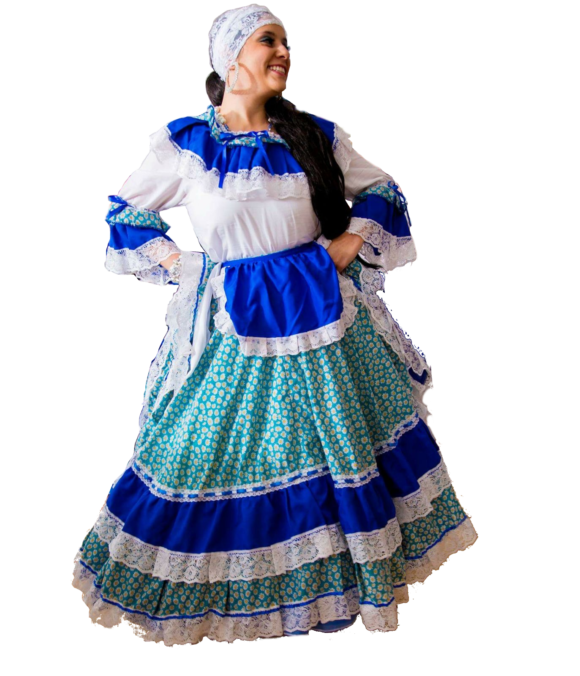 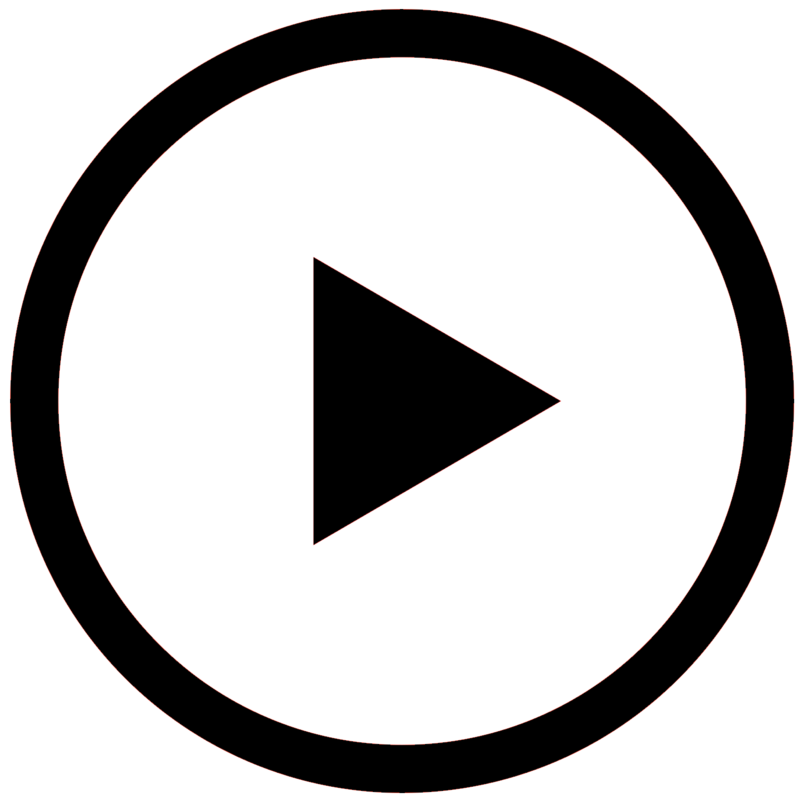 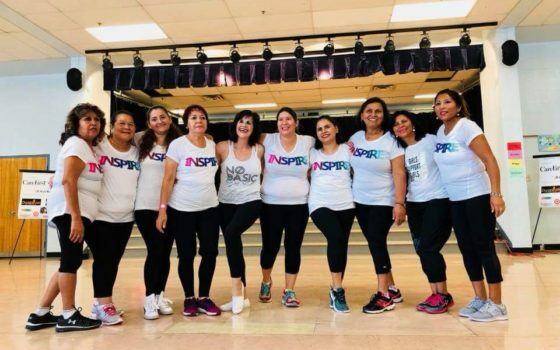 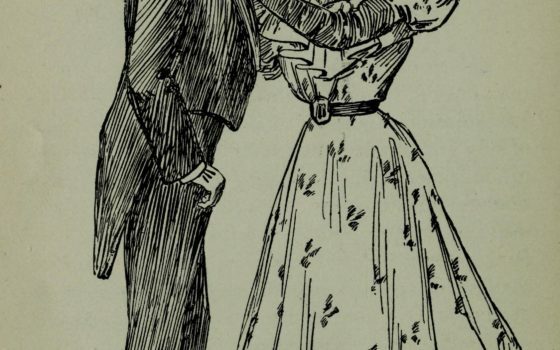 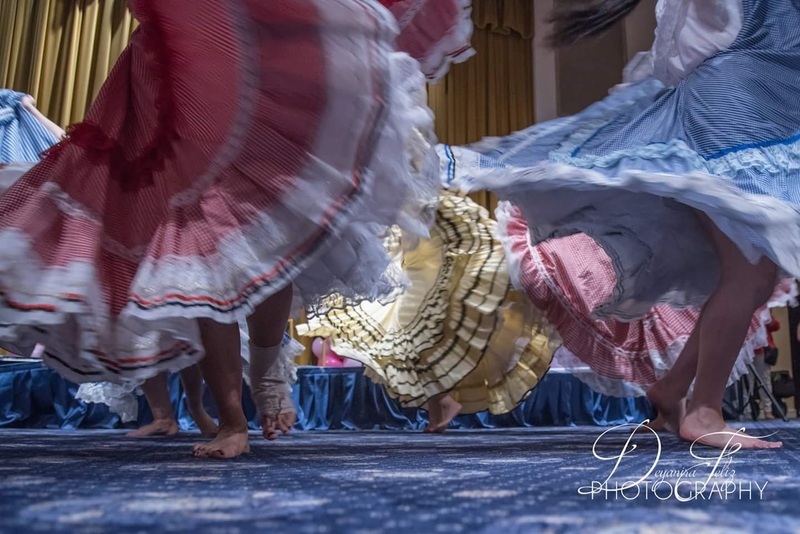 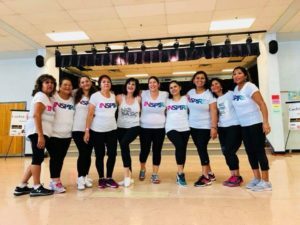 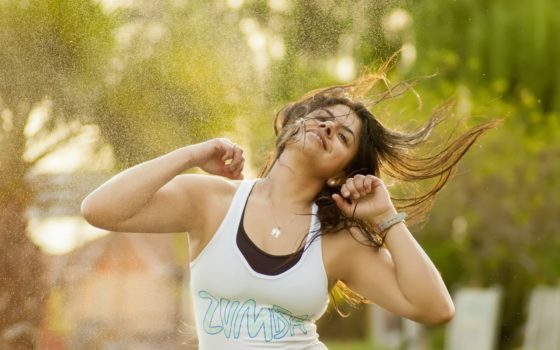 It was founded by Enoe Jaramillo Daza in May 25th 2016 to connect and include the people of Virginia, Washington and Maryland through dance. 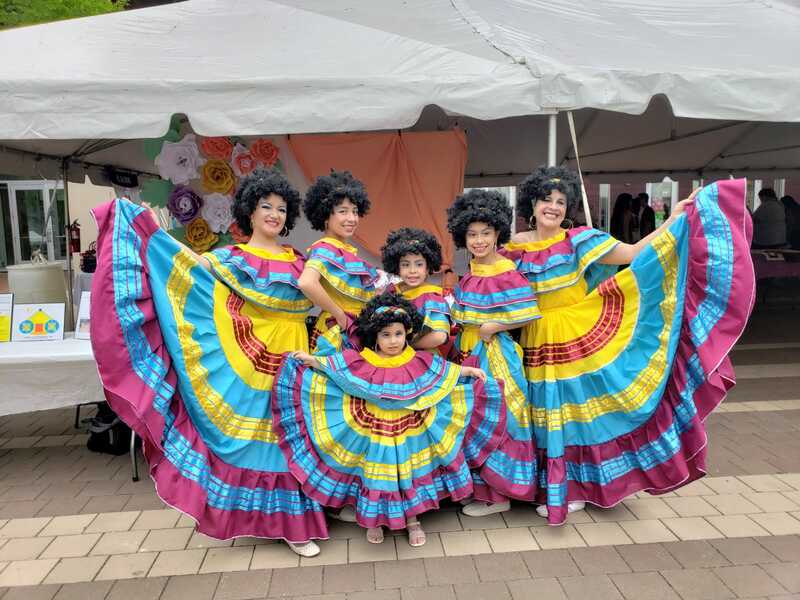 There was also a desire to connect with her Colombian roots and take her passion to the stage through artistic presentations.